In 1939, Gustav Kleinmann, a Jewish upholsterer in Vienna, was arrested by the Nazis. Along with his 16-year old son Fritz, he was sent to Buchenwald in Germany, where a new concentration camp was being built. It was the beginning of a five-year odyssey almost without parallel. They helped build Buchenwald, young Fritz learning construction skills which would help preserve him from extermination in the coming years. But it was his bond with his father that would ultimately keep them both alive. When the 50-year old Gustav was transferred to Auschwitz - a certain death sentence - Fritz was determined to go with him. Imagine being a 13-year-old girl in love with boys, school, family - life itself. Then suddenly, in a matter of hours, your life is shattered by the arrival of a foreign army. 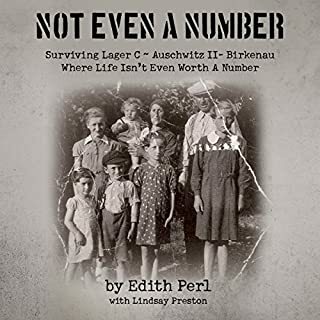 This is the memoir of Elli Friedmann, who was 13 years old in March 1944, when the Nazis invaded Hungary. 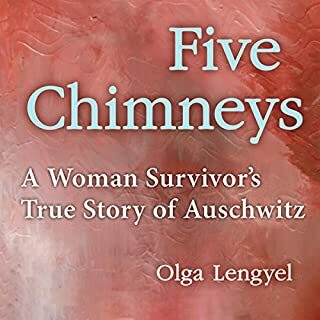 It describes her descent into the hell of Auschwitz, a concentration camp where, because of her golden braids, she was selected for work instead of extermination. In intimate, excruciating details she recounts what it was like. 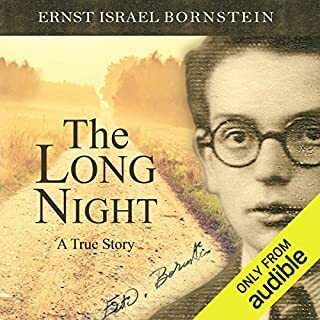 Quickly becoming a cornerstone of Holocaust historiography, this is a devastatingly stark memoir from one of the lone survivors of Treblinka. 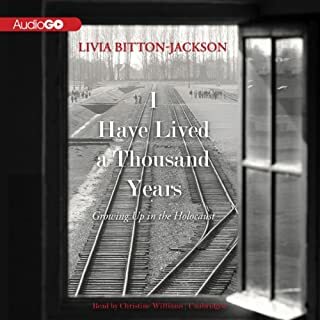 Why do some live while so many others perish? Tiny children, old men, beautiful girls - in the gas chambers of Treblinka, all are equal. The Nazis kept the fires of Treblinka burning night and day, a central cog in the wheel of the Final Solution. "I do not hate. To hate is to let Hitler win." - Rena Kornreich Gelissen. On March 26, 1942, the first mass transport of Jews - 999 young women - arrived in Auschwitz. Among them was Rena Kornreich, the 716th woman numbered in camp. 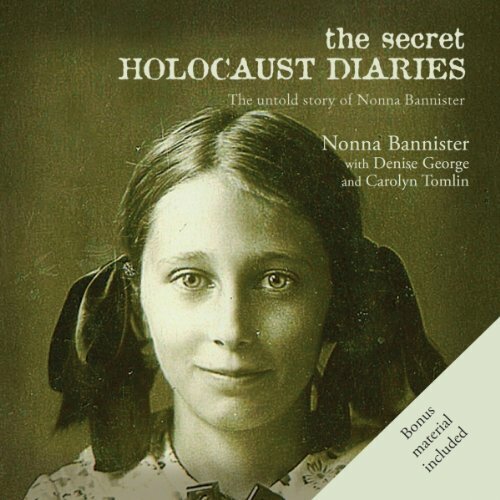 A few days later, her sister Danka arrives and so begins a trial of love and courage that will last three years and 41 days, from the beginning Auschwitz death camp to the end of the war. A classic of Holocaust literature, Gerda Weissmann Klein's celebrated memoir tells the moving story of a young woman's 3 frightful years as a slave laborer of the Nazis and her miraculous liberation. All But My Life stands as the ultimate lesson in humanity, hope, and friendship. Mendel (Manny) Steinberg spent his teens in Nazi extermination camps in Germany and Poland, miraculously surviving while millions perished. This is his story. Born in 1925 in the Jewish ghetto in Radom, Poland, Manny soon realized that people of Jewish faith were increasingly being regarded as outsiders. In September 1939 the Nazis invaded, and the nightmare started. 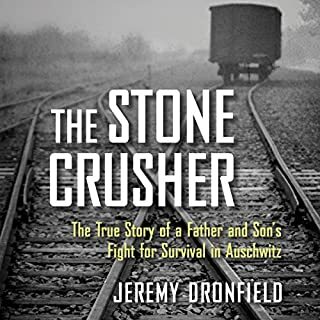 The city's Jewish population had no chance of escaping and was faced with starvation, torture, sexual abuse and ultimately deportation. It's a warm and muggy Saturday night in August of 1942. The Nazis are liquidating the ghetto of Shedlitz, an industrial town east of Warsaw, Poland. Zippa, a 27-year-old Jewish woman, finds temporary shelter in a small attic, together with her baby daughter and 100 frightened Jews. 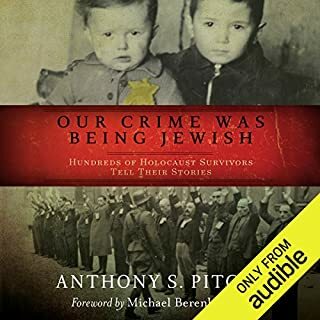 When the Nazi noose is tightened around her neck, Zippa asks her husband Jacob, a Jewish policeman in the ghetto, to save their little girl from certain death. The young father manages to smuggle his wife and daughter to the gentile part of town.